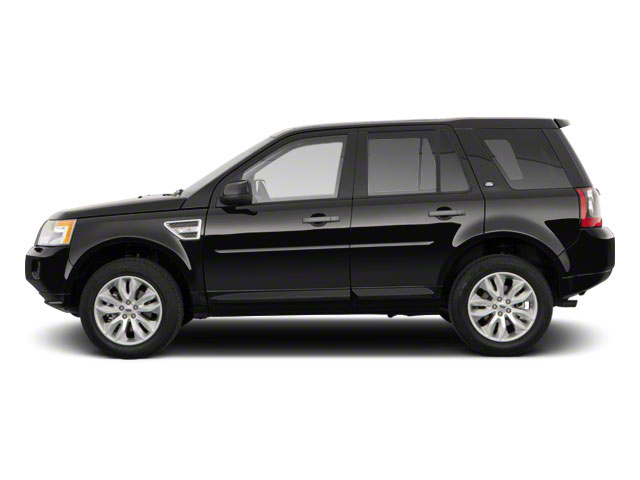 The Land Rover LR2 enters 2015 -- its expected final model year -- with few changes. Among them are two new Value Edition packages -- the Black Pack and Silver Pack -- which feature 19-inch wheels, hard drive navigation, and unique exterior and interior touches. An optional 17-speaker Meridian surround sound system also debuts. All LR2s are powered by a 240-horsepower turbocharged 4-cylinder engine, which is mated to a 6-speed automatic transmission with full-time 4-wheel drive. While the suspension is tuned for comfort and to allow some off-road ability, it handles and maneuvers reasonably well in tight city spaces as well. The LR2's boxy design pays dividends inside, with enough room for five adults, though broad-shouldered occupants might be a little tight three across in back. In front, a so-called command driving position puts you high and upright, with a good view out over the hood and around the vehicle compared to most other utility vehicles. Cargo space is quite impressive, with the boxy body allowing a versatile space with the backseat folded down. The Land Rover LR2 is missing one key off-roading attribute -- a low range -- but its system provides good on-road traction while enabling respectable off-road ability with a host of electronic controls. Terrain Response coordinates them all with four different modes -- for normal driving; slippery conditions (like snow or gravel); mud and ruts for rugged off-road conditions; and sand. The LR2's electronic stability control and anti-lock braking system are specially calibrated for each mode, while the all-wheel-drive system's electronic-locking center differential behaves for the best traction and stability for the conditions. To help keep the LR2 moving and the driver in control, the LR2 includes a host of additional electronic aids: Cornering Brake Control, Engine Drag Control, Gradient Release Control and Emergency Brake Assist. Other safety features include electronic stability control, front and side-curtain airbags, and a driver's side knee bag. 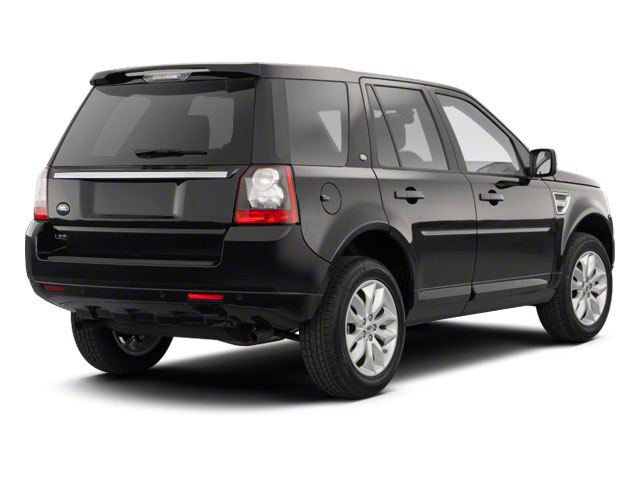 The LR2, as with all Land Rover models, comes equipped as a luxury model. It includes a long list of standard features such as dual-zone automatic climate control, cruise control, perforated leather upholstery and a 380-watt, 11-speaker sound system. An HSE Lux Package dramatically upgrades the look and feel of the interior, adding Windsor leather seats with contrast stitching, an upgraded driver's seat with power lumbar and premium carpet mats, as well as an 825-watt, 17-speaker Meridian sound system and dual-panel panoramic sunroof. A lower-priced HSE package pairs a Bluetooth hands-free interface with Sirius Satellite Radio, HD capability, heated side mirrors, a universal garage-door opener, adaptive headlamps and auxiliary lighting. Finally, the Value Edition Black Pack and Silver Pack LR2s add distinct design themes inside and out, and each includes special 19-inch wheels and hard drive navigation. 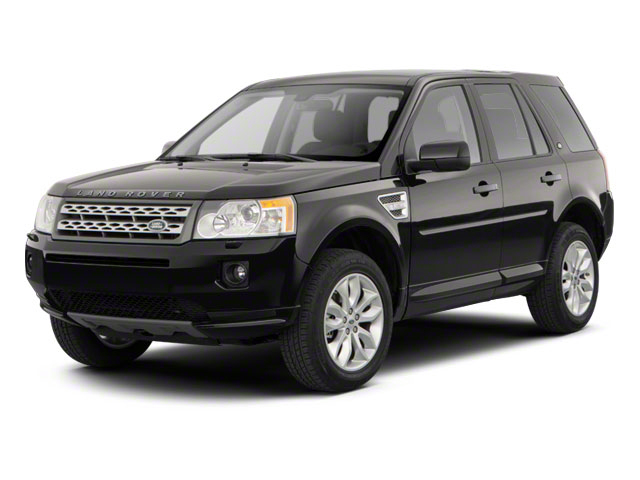 The Land Rover LR2 has more off-road capability and ruggedness than commonly found in most compact crossovers. It's also quite maneuverable and easy to park, thanks to its compact size. 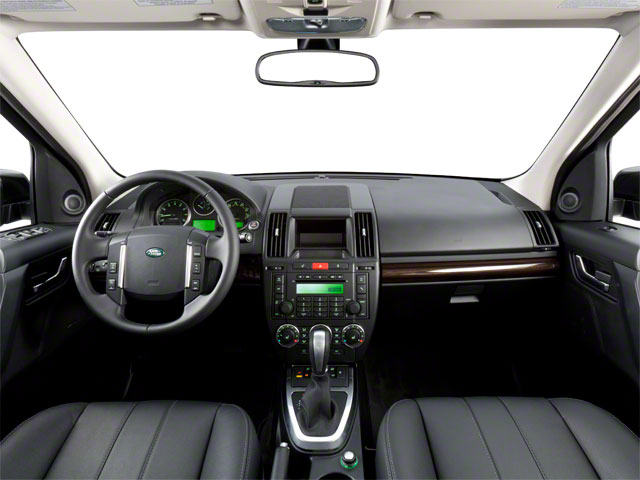 Other reasons for picking the LR2 include its distinctive, boxy exterior, passenger- or cargo-friendly interior and extensive set of luxury features. Terrain Response and the host of electronic safety, traction and off-road aids make it a good, safe choice for whatever roads, trails, or weather might be in the way.